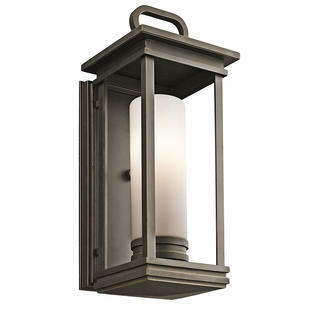 The South Hope outdoor lantern has a soft but sturdy rectangular design. 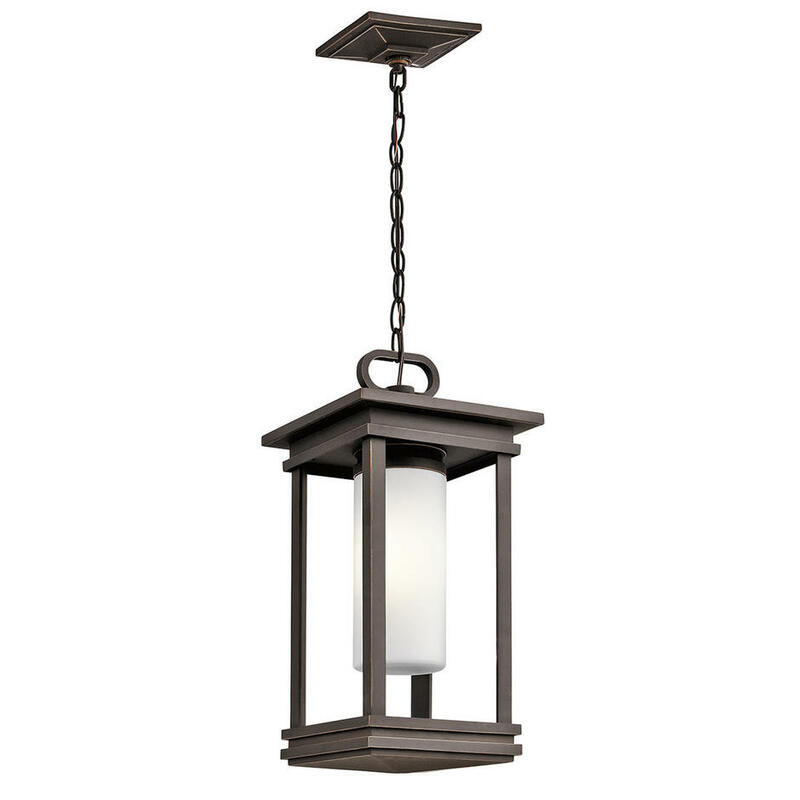 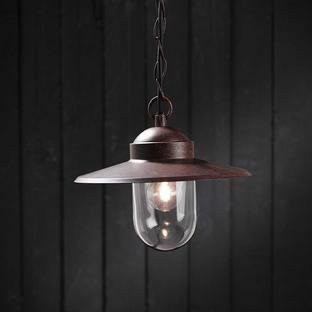 The satin etched opal glass in the lantern gives a feeling of understated grace with a welcoming light. A rubbed bronze finish completes the overall look with a touch of casual style. 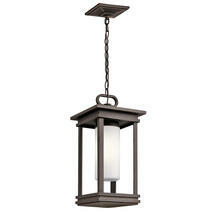 This design will complement any porch or entrance way. 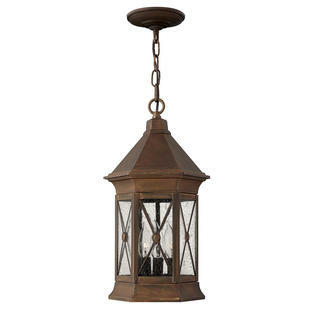 There is also available in this collection the South Hope Large Pedestal and the South Hope Wall Lanterns.